Ever since Ryan performed in the Miss Saigon at the Princess of Whales Theatre, acting and dance has been his passion. Graduating from York University in Community Art Practice Environmental Studies and having the opportunity to represent Canada in the United States and in England for Hip Hop and Krump, Ryan continues to push himself and his dance crew to the extreme. In 2012, Ryan and his team won Much Music’s Best Dance crew and now they continue to teach and share their passion for dance to students across Ontario. Ryan is also a Youth leader and arts programmer for artistic development workshops using all mediums of art to engage youths across the GTA. 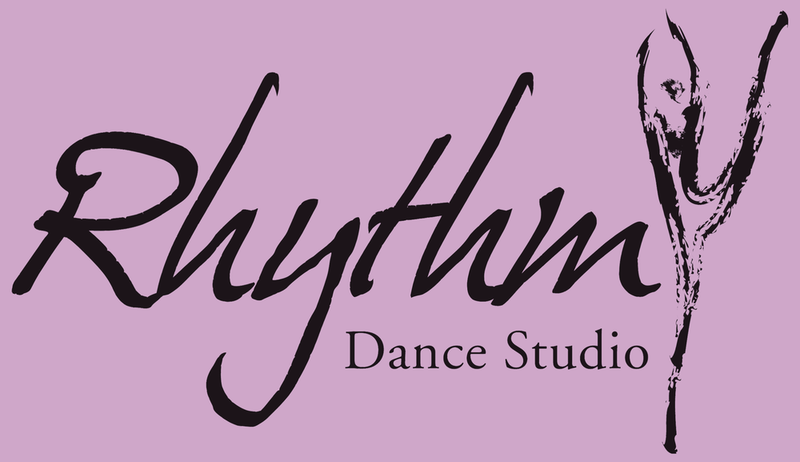 Ryan joined the Rhythm Dance faculty in 2012 as the Boy’s Hip Hop teacher and is very humbled to work with the staff, families and students who make Rhythm Dance unique and essential to the Toronto community.